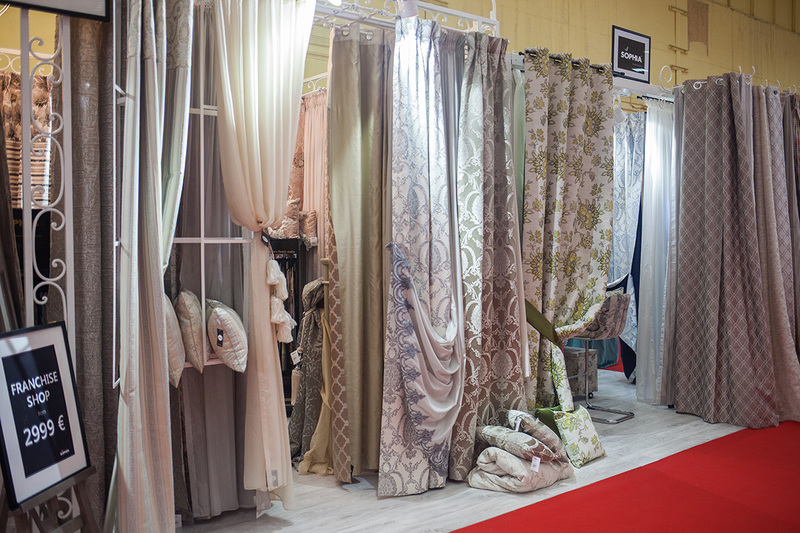 Our stores provide you stylish collections of curtains and voiles, various fabrics, cushion covers, quilts, bedspreads, bed runners, tablecloths, linens, fastening systems, decorative objects, wooden or forged iron furniture, anything you might need for interior design projects. 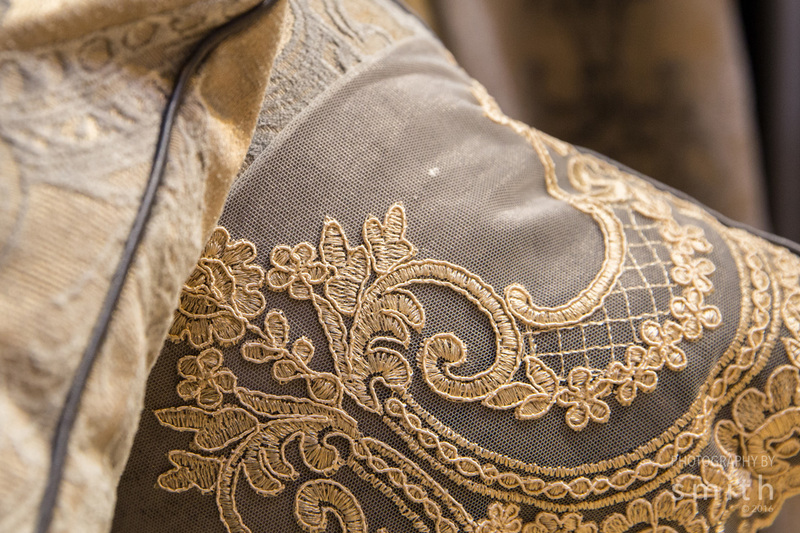 We customize the fabrics upon the clients' patterns, we play in any manner with the embroideries, the decorative magnets and tassels. 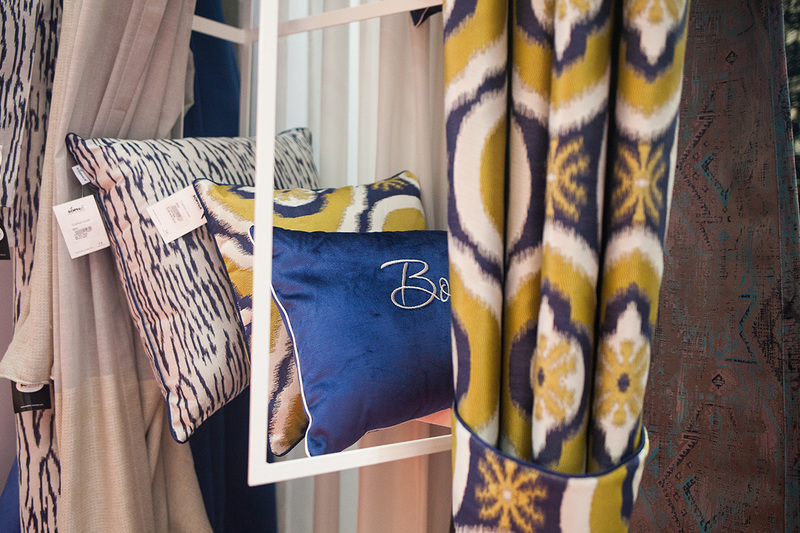 We offer personalized consulting services and we support our customers in their interior design projects. 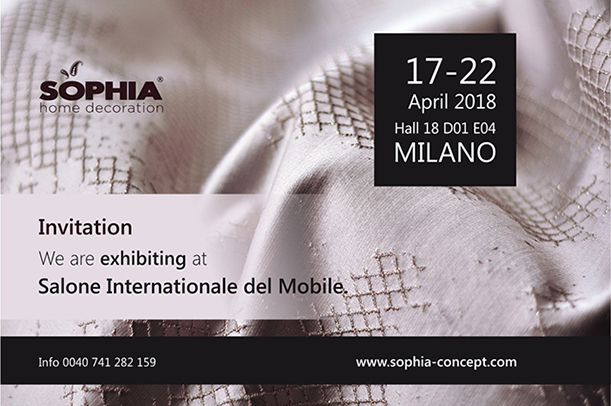 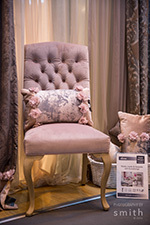 By attending Salone Internazionale del Mobile as exhibitor, Sophia had the opportunity to present to its international customers new collections of fabrics and soft-furnishings dedicated to classic spaces with a royal look. 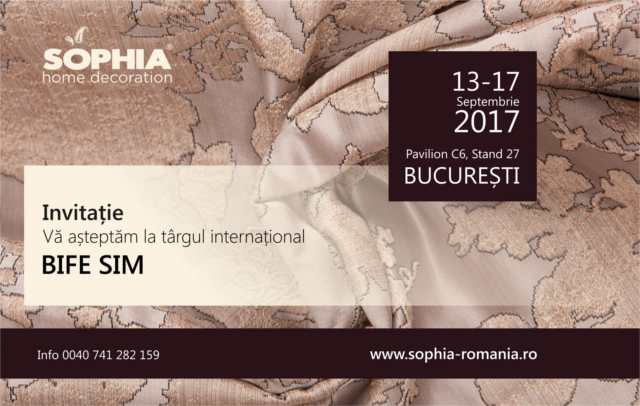 As every year this fair was the perfect occasion to establish long term partnerships with clients all over Europe and Asia. 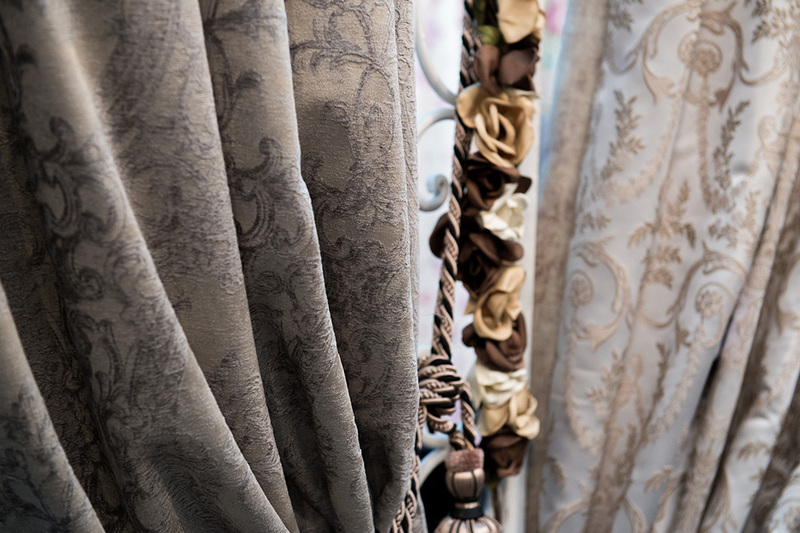 As every year, the participation at Maison & Objet was for our company the occasion to presents to its public the brand new Royal Collection of fabrics and soft-furnishings. 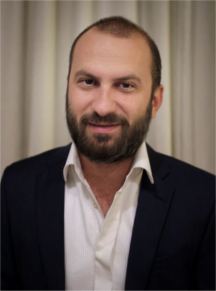 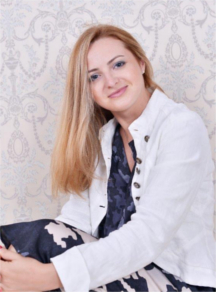 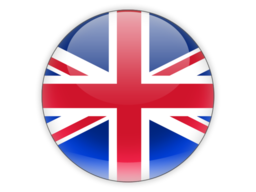 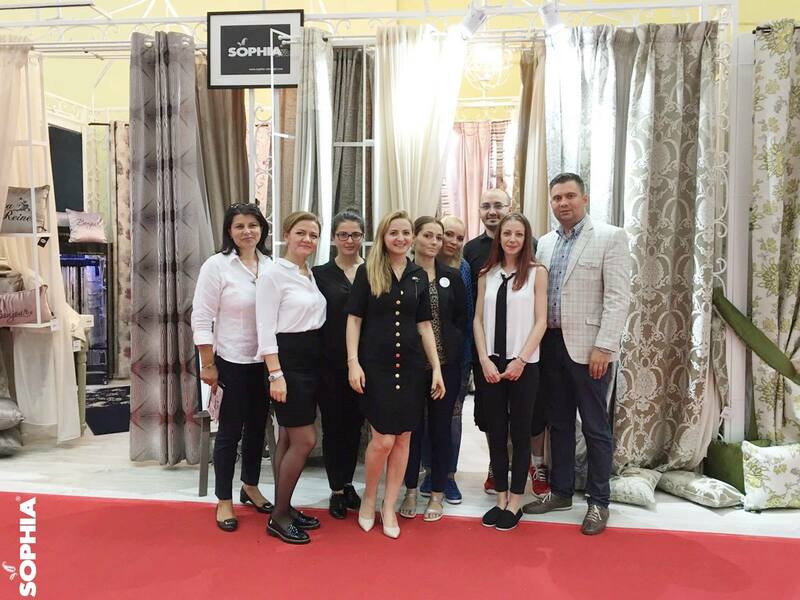 Through this fair Sophia managed to establish new partnerships with clients from Europe and Saudi Arabia. 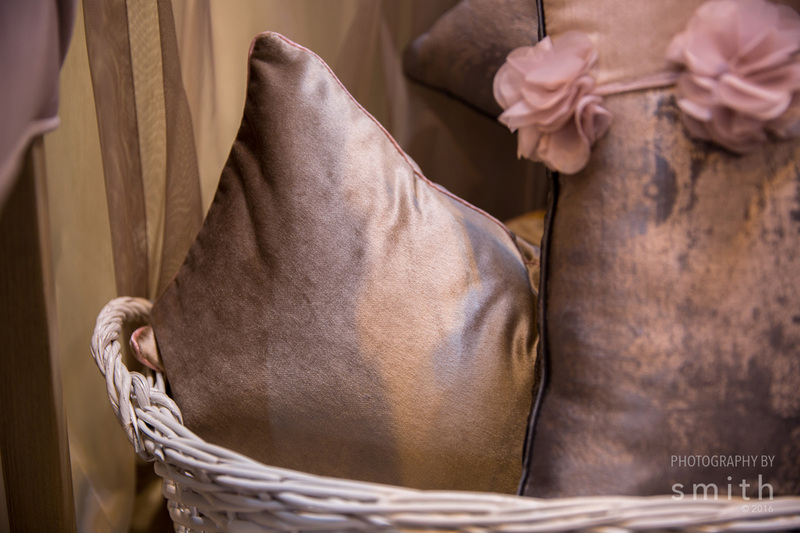 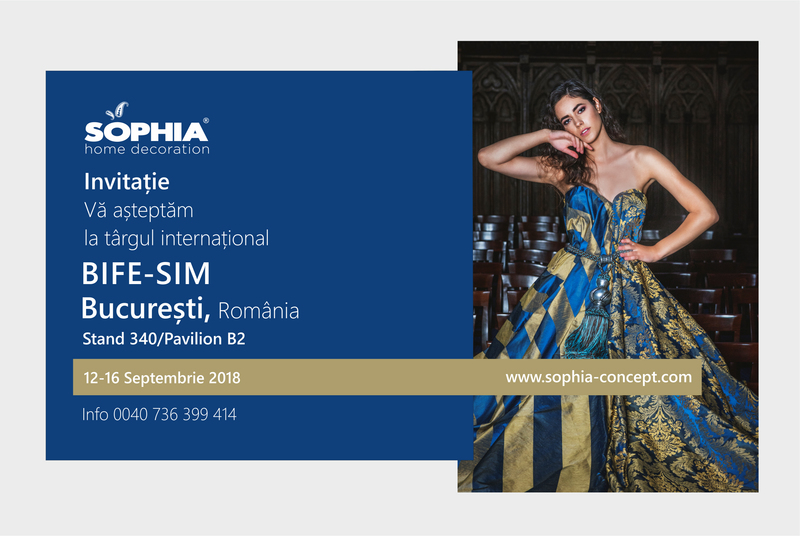 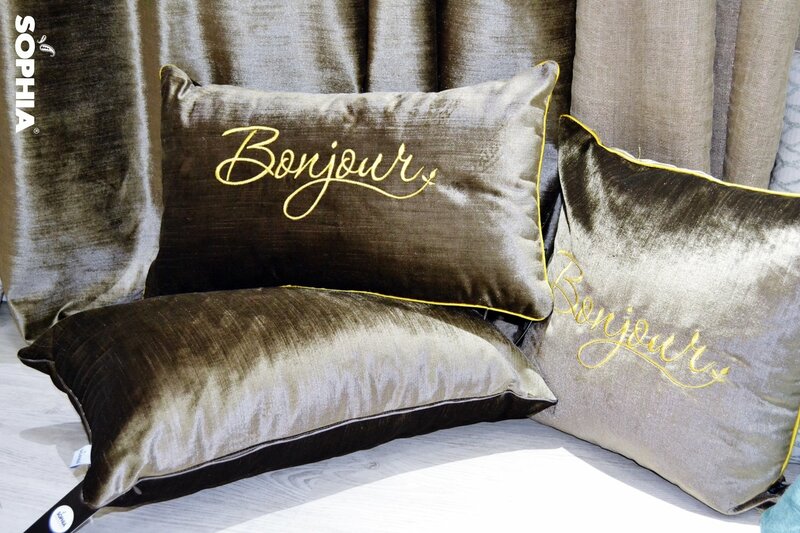 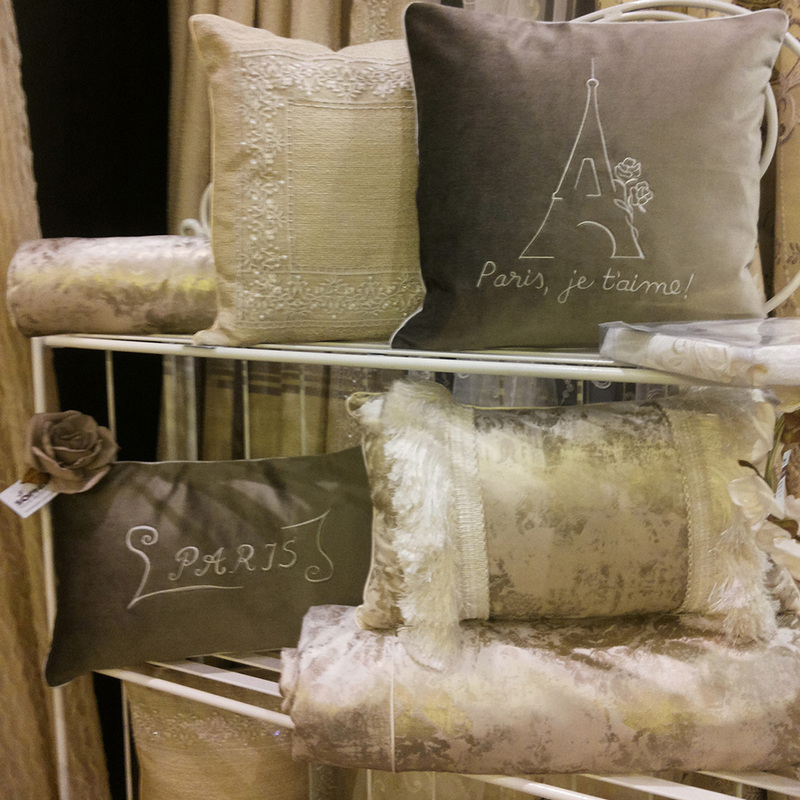 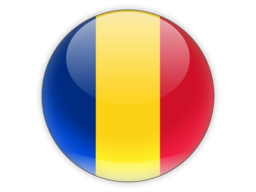 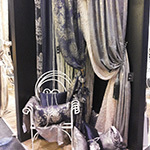 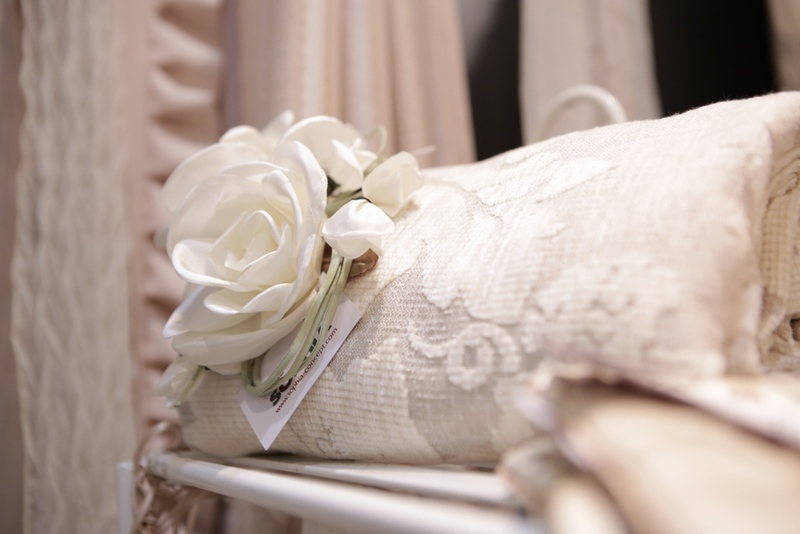 After the launch of the new Royal Collection in Paris, it was the turn of the Romanian public to see the new amazing fabrics and soft-furnishings that Sophia is offering to its clients. 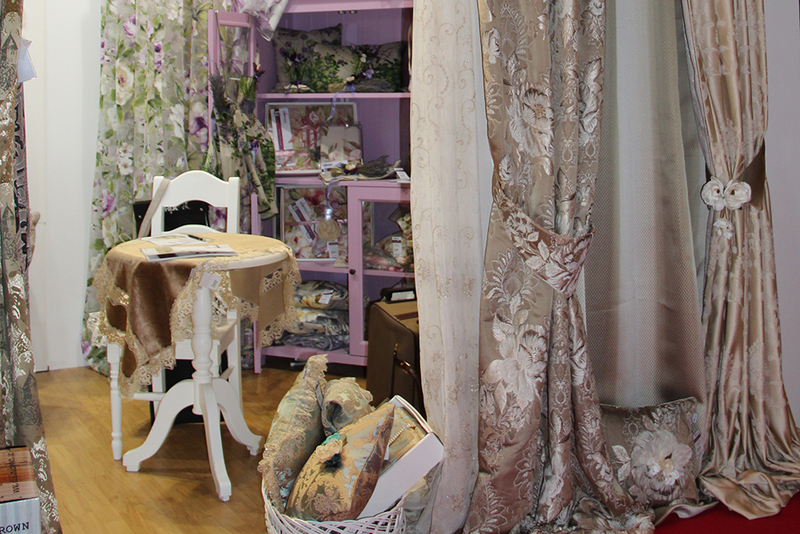 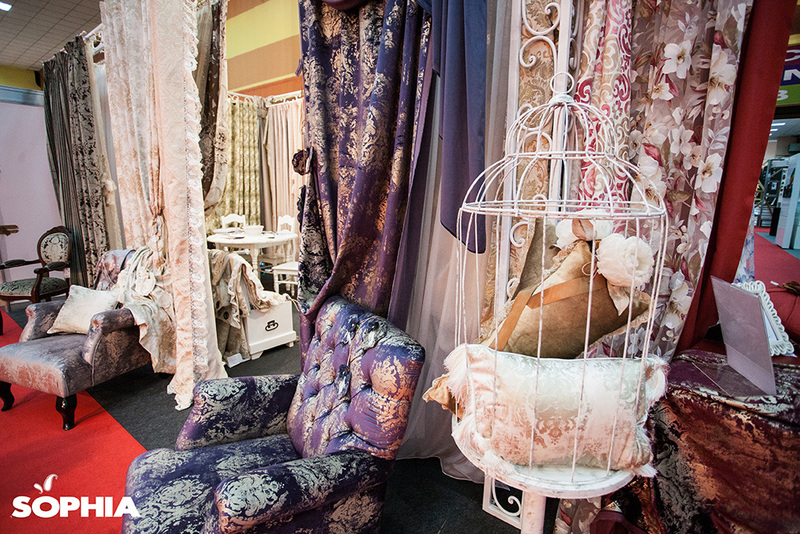 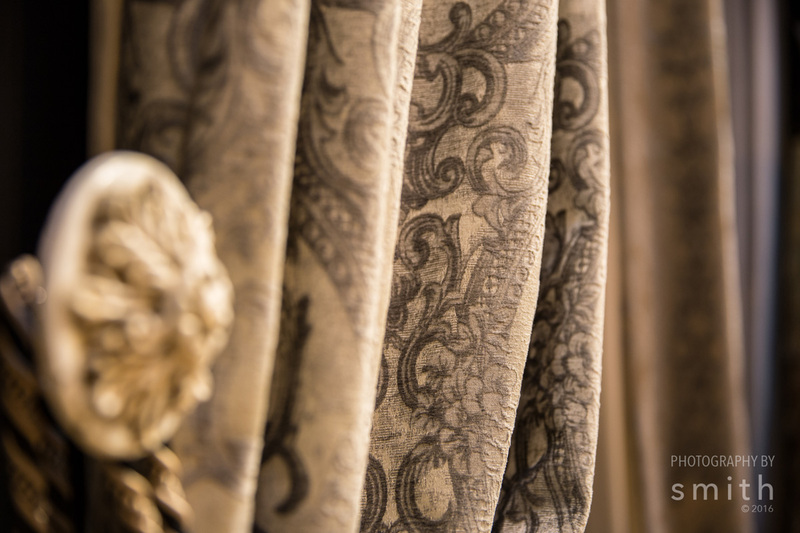 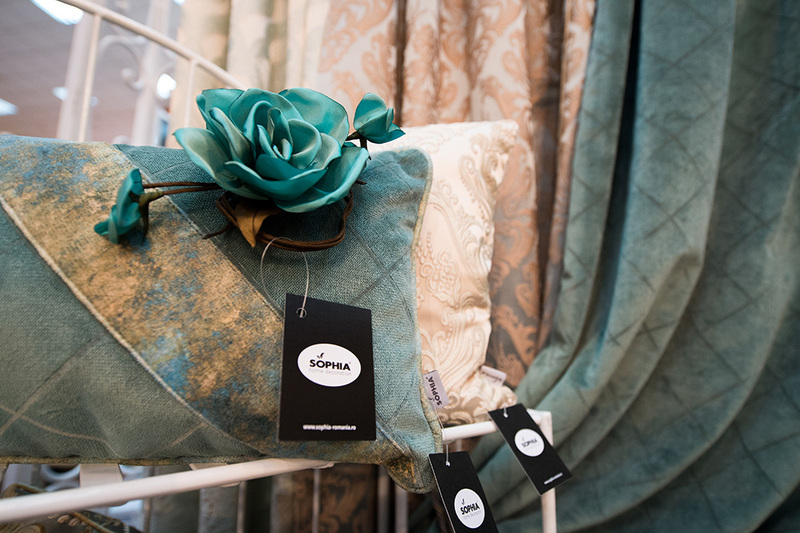 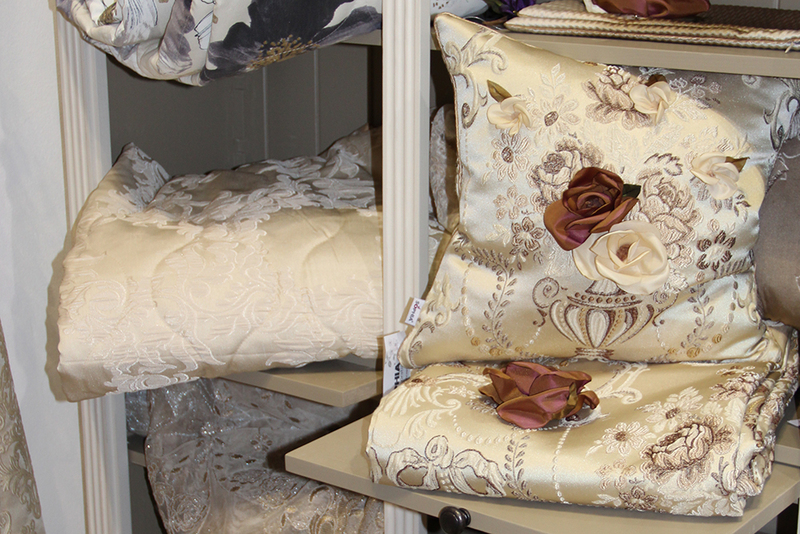 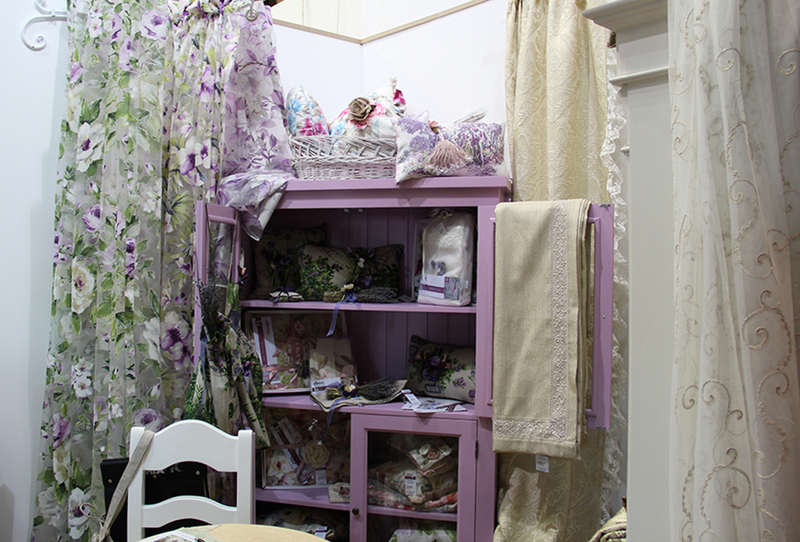 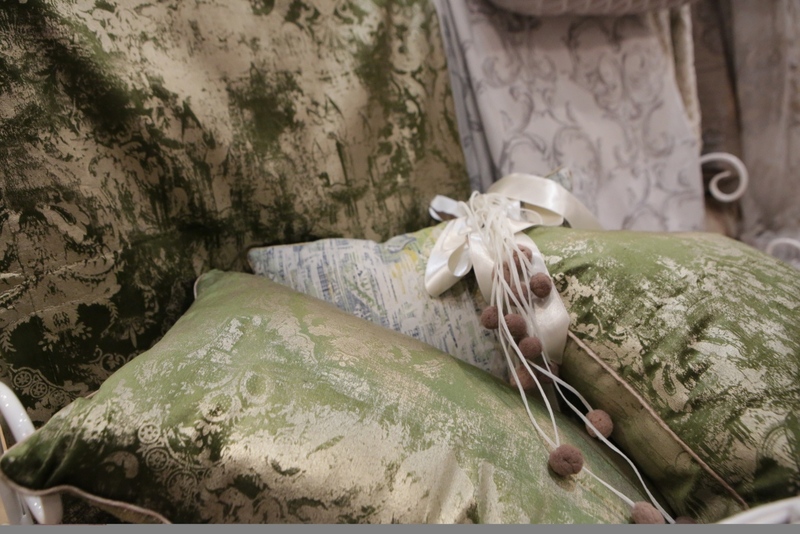 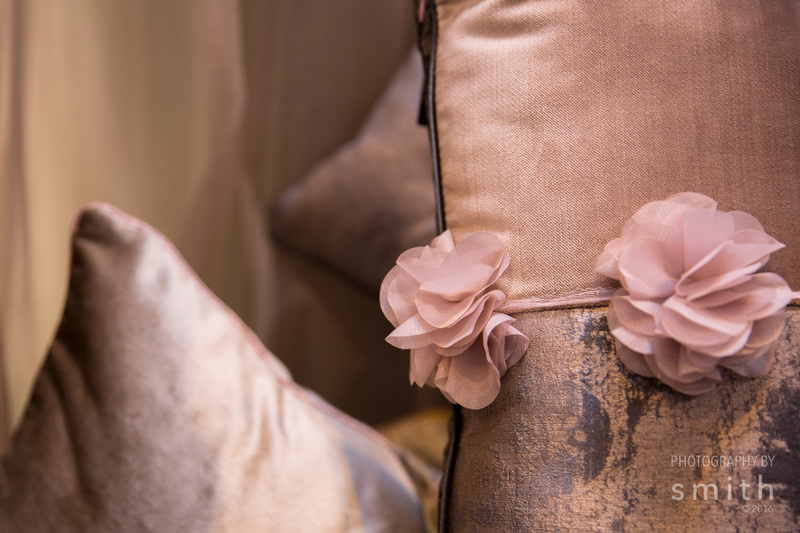 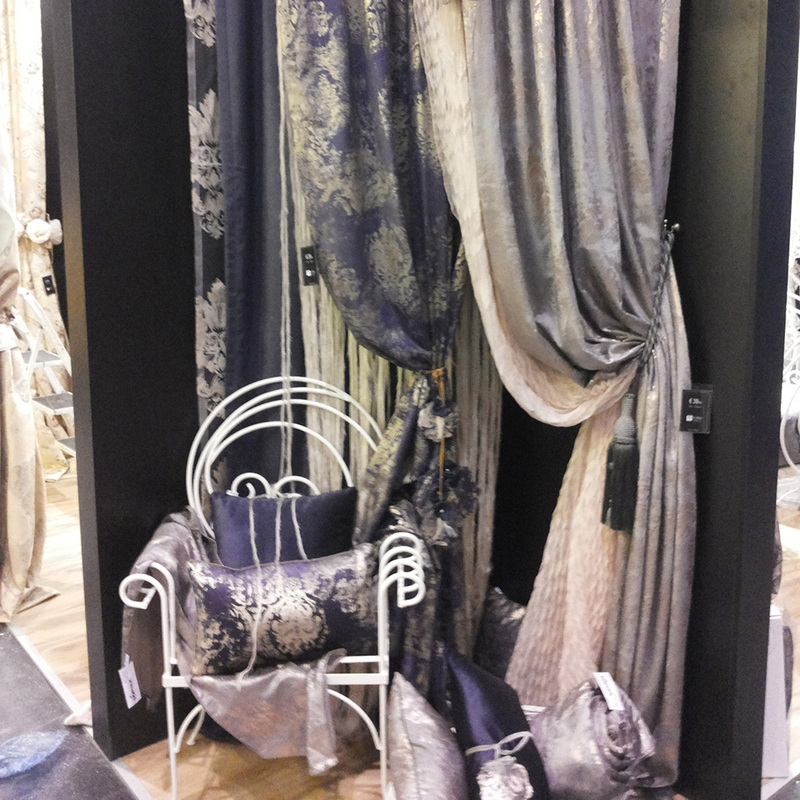 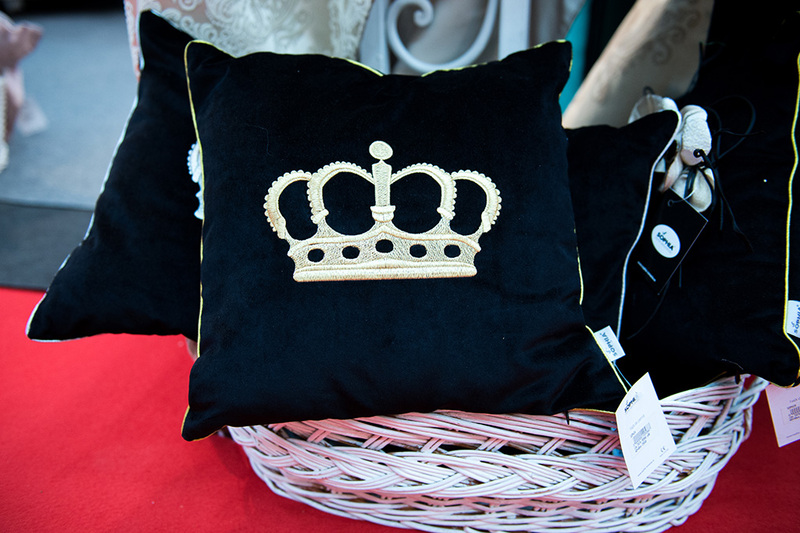 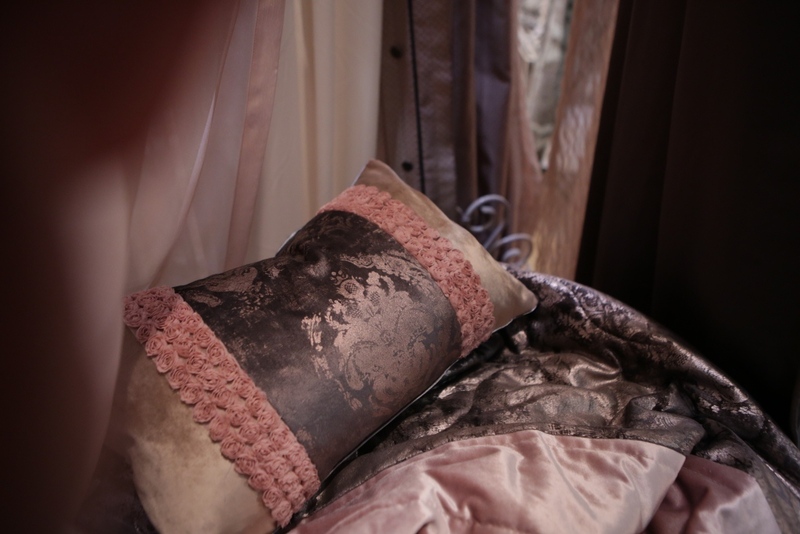 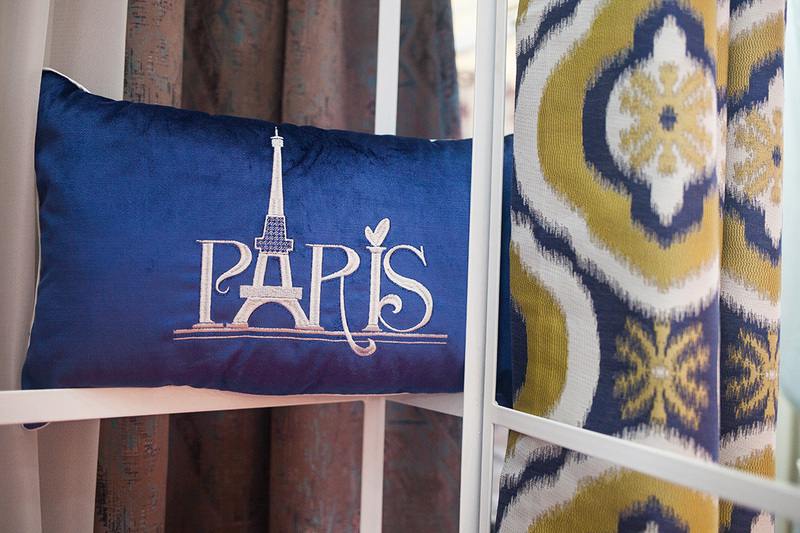 Classic fabrics, textile decorations inspired by the french baroque, were the main attraction for all the visitors. 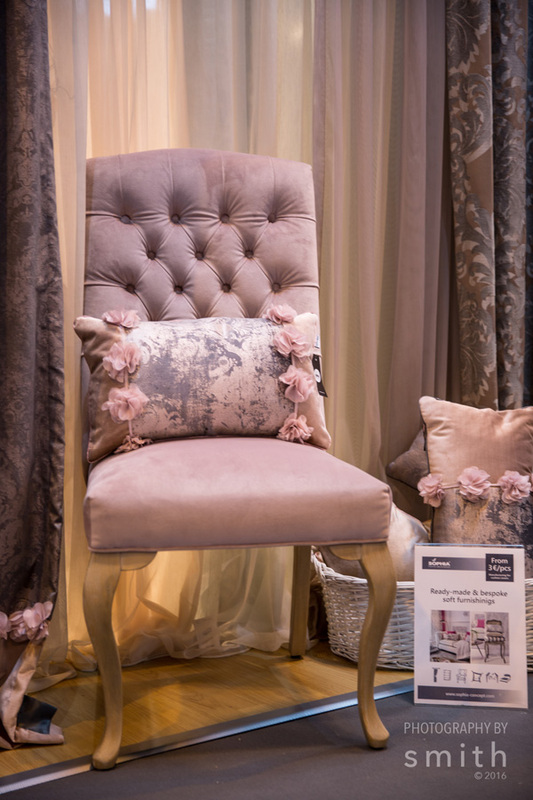 The first participation as exhibitor at May Design Series London, was for Sophia an excellent opportunity to re-launch its presence on the english market. 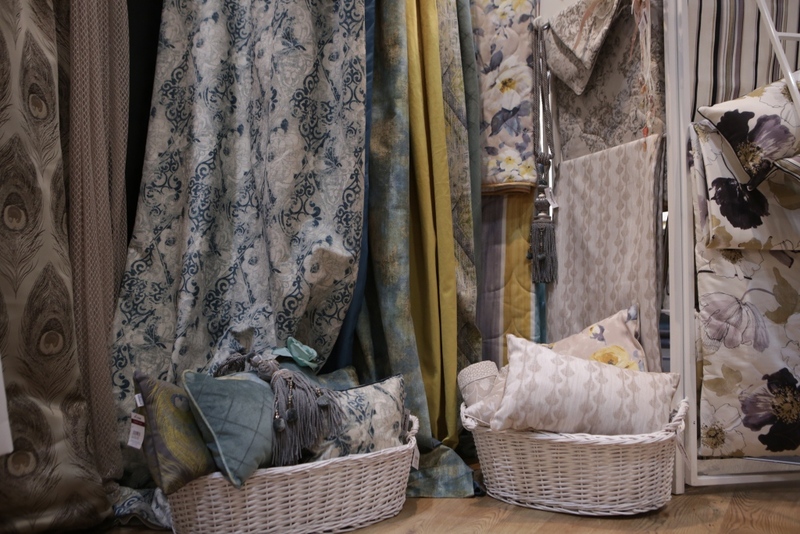 With this occasion we've launched new collections of fabrics and soft-furnishings dedicated to both classic and modern tastes. 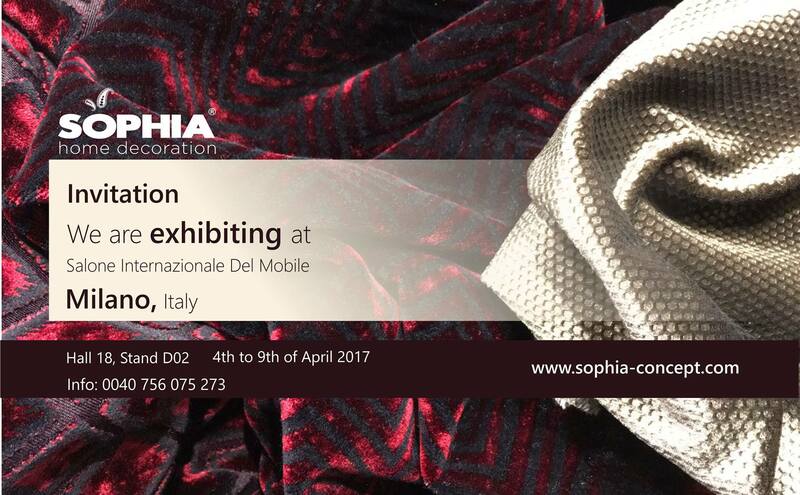 Sophia Romania attended as exhibitor the largest furniture fair in the world, Salone Internationale del Mobile in Milan. 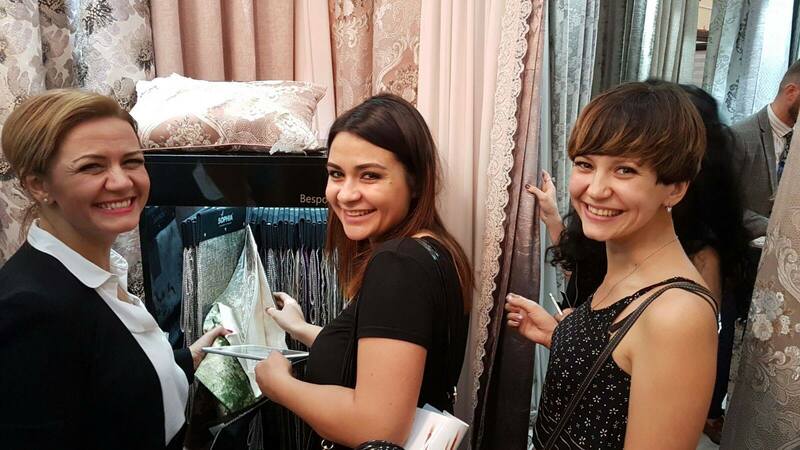 Visitors from all over the world were impressed by the beautiful curtains from Embroidery collection, handcrafted with Swarovski crystals, and other luxury accessories made in Romania: silky fabrics, glamorous designs, impressive prints and sophisticated details that have conquered the hearts of each visitor. 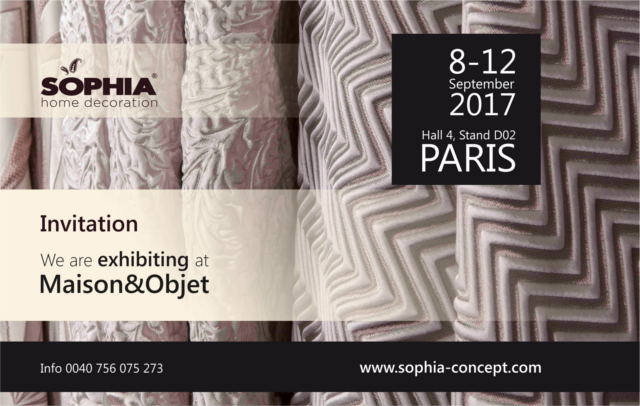 With the occasion of the second participation at the most important international event dedicated to interior design, Maison et Objet Paris, Sophia invited the audience in Paris to stylish getaways among the vintage interior decorations included in the Antique Velvet Collection. 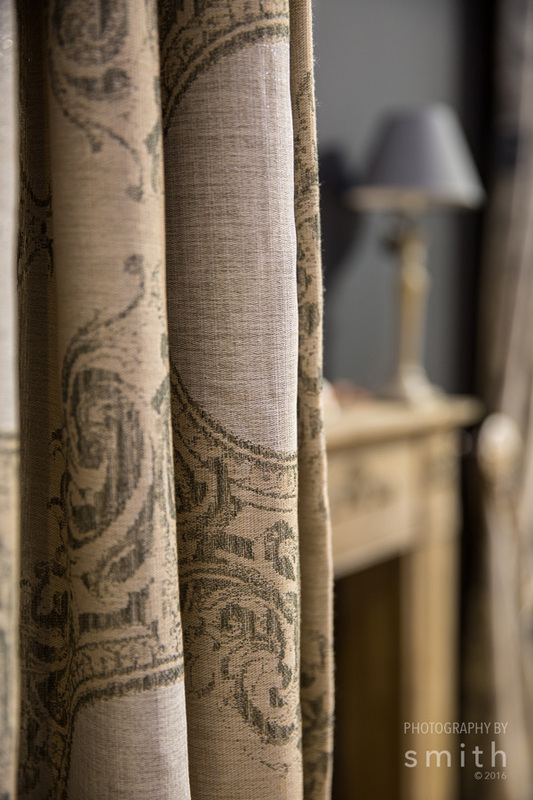 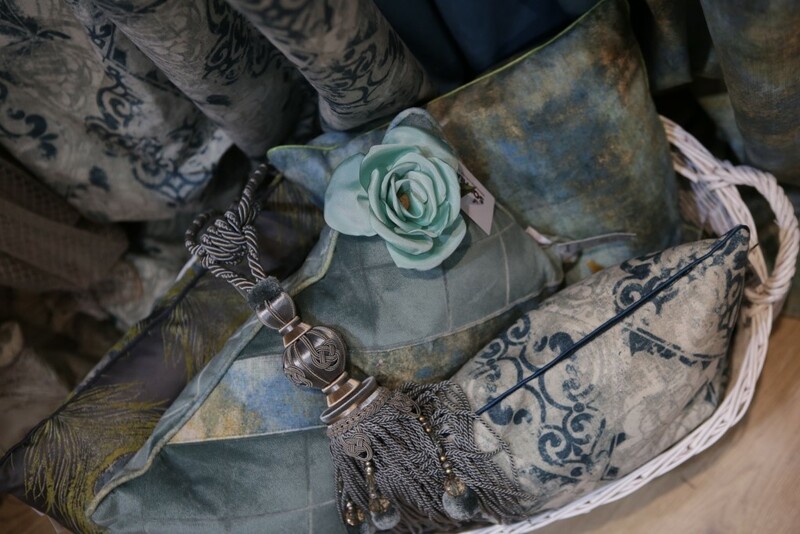 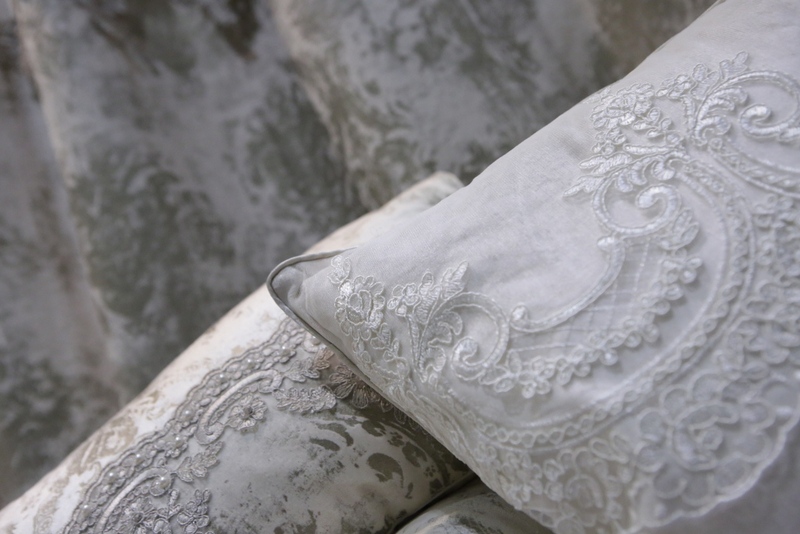 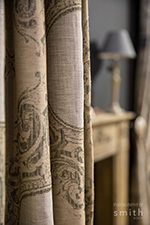 Sophia launched the new collection of printed antique velvet and a wide range of furnishings that includes ready made curtains and voiles, cushion covers, quilts, handmade accessories created by their own designers. 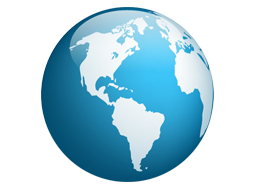 Register here to receive our Newsletter! 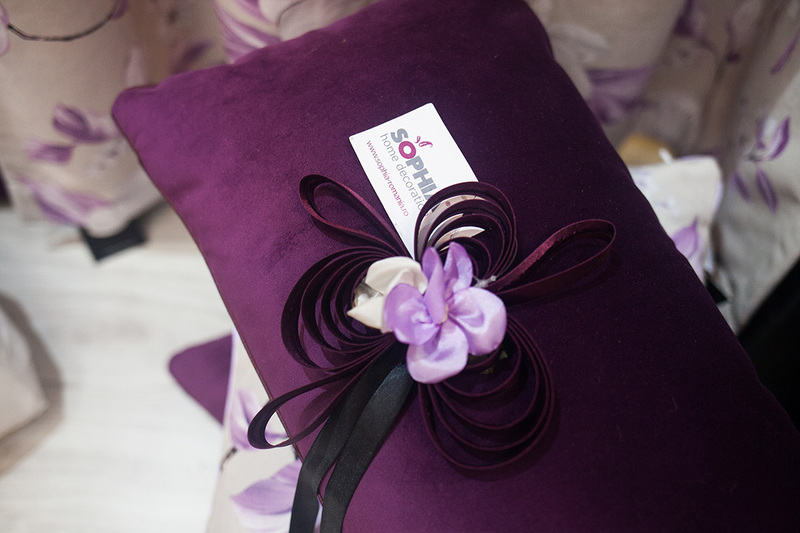 We customize products upon the clients requirements. 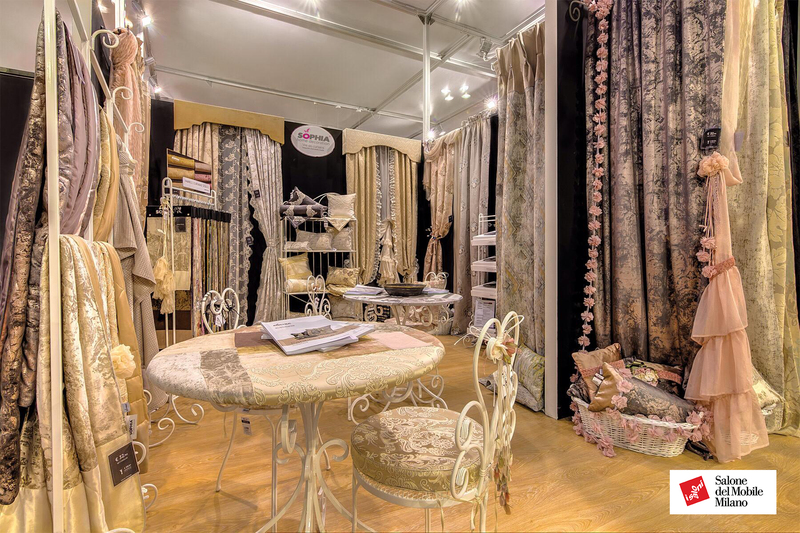 We offer design consulting and assembling for big projects such as hotels, restaurants, residential buildings, museums, public institutions. 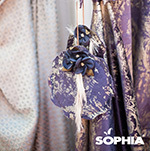 "Sophia" was born in 2004, as "Sophia Incredible India", a project based upon indian exotic authenticity. 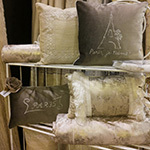 It turned into "Sophia Home Decoration", drawing inspiration from the European styles. 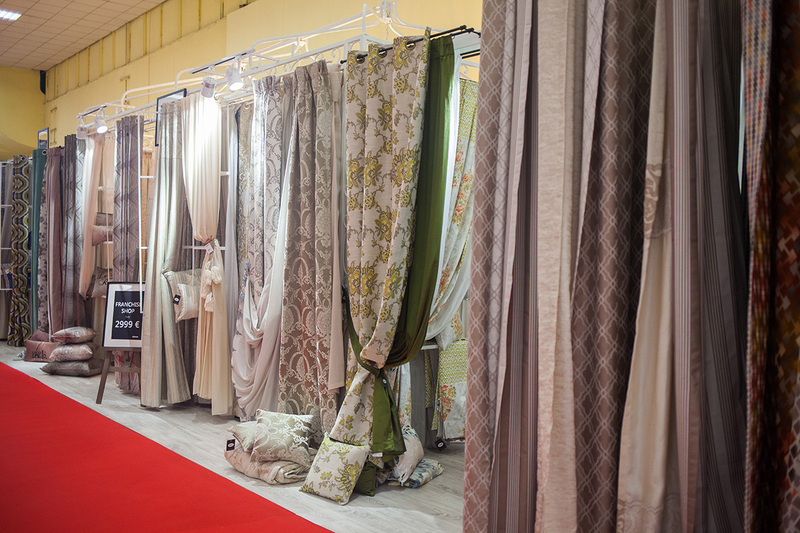 The concept was continuously reborn over the years, being focused on customers' requirements. 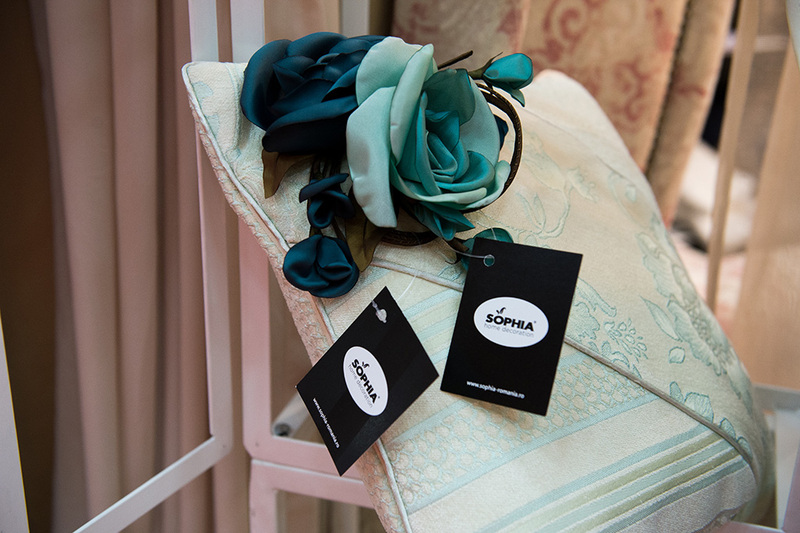 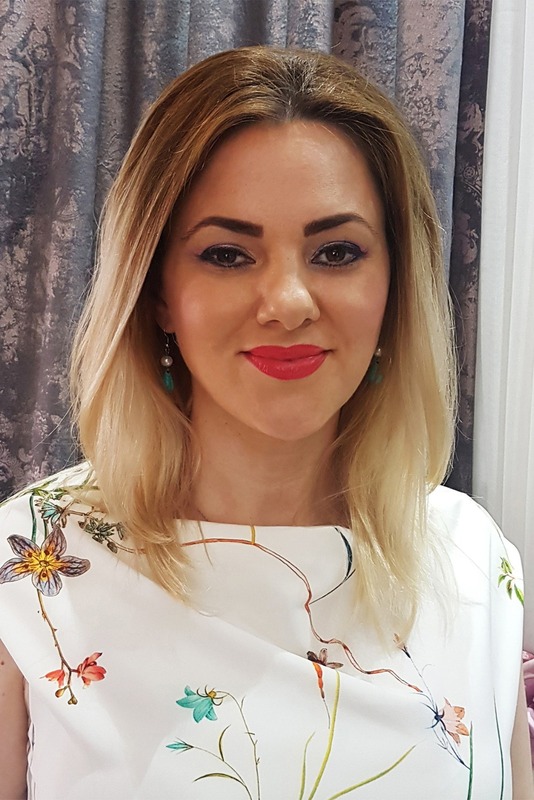 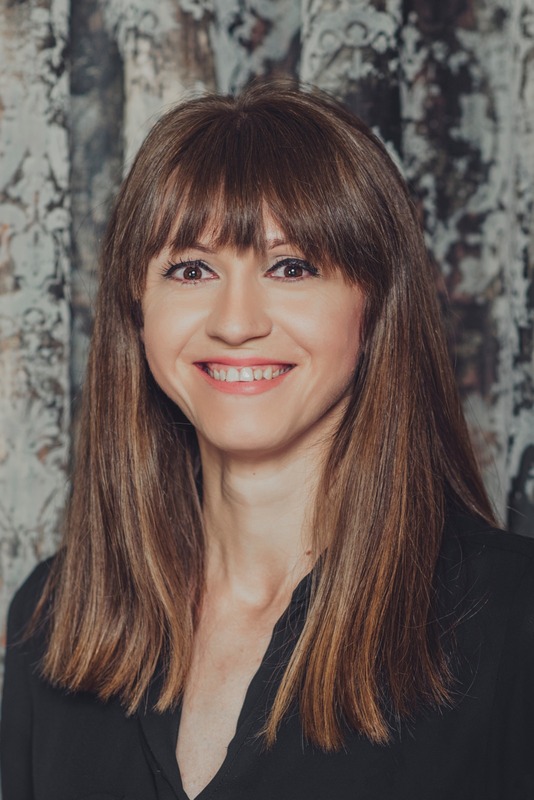 Anamaria Stefan, SOPHIA's founder, travelled around the world all those years, and she got inspired from colours, traditions, styles and trends. 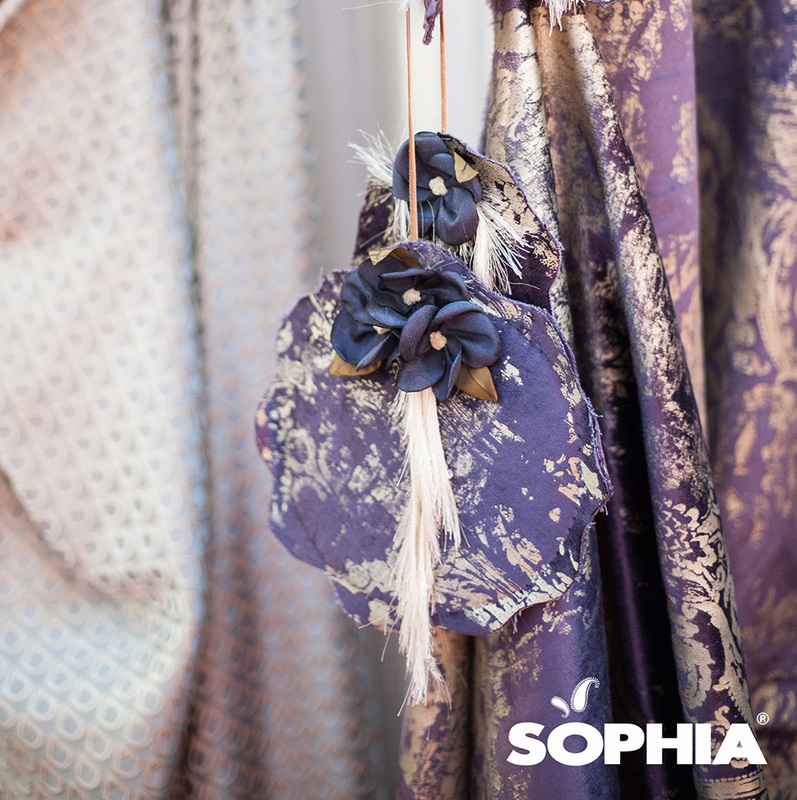 She reinvented the concept, now simply called "Sophia" and based upon elegance and refinement.